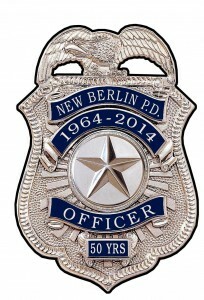 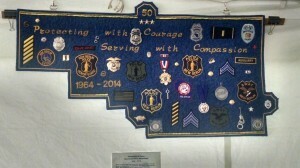 Founded in 2011 the NBPCA Alumni Association is for all graduates of the New Berlin Police Citizens Academy. NBPCAAA is a 501(c)(3) Non-profit organization. 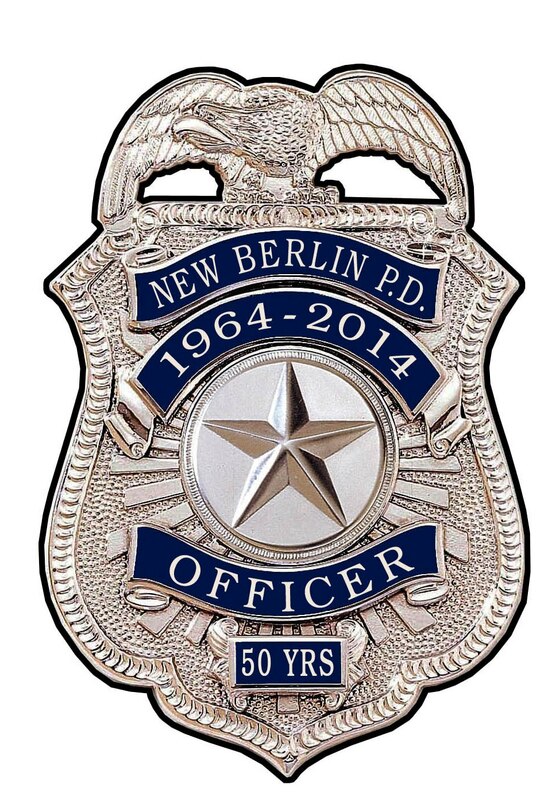 Through the NBPCAAA we strive to unite NBPCA alumni with the purpose of promoting a better community by supporting the goals of the New Berlin Police Department.